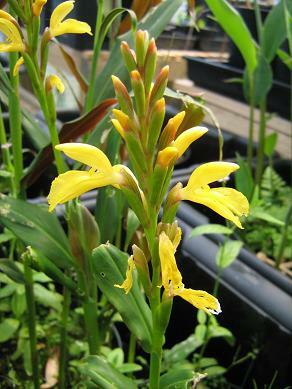 Just to confirm that I don't know what I am talking about when it comes to Cautleya this plant, which I would think of as typically C.gracilis with the flowers spaced along a lax flower spike. 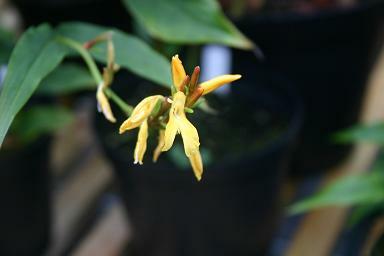 Once it settled down a bit, it has produced a flower spike with the flowers in a distinct head at the top, which is a character I would usually associate with Cautleya cathcartii. Make up your own mind, don't waste any effort listening to me!